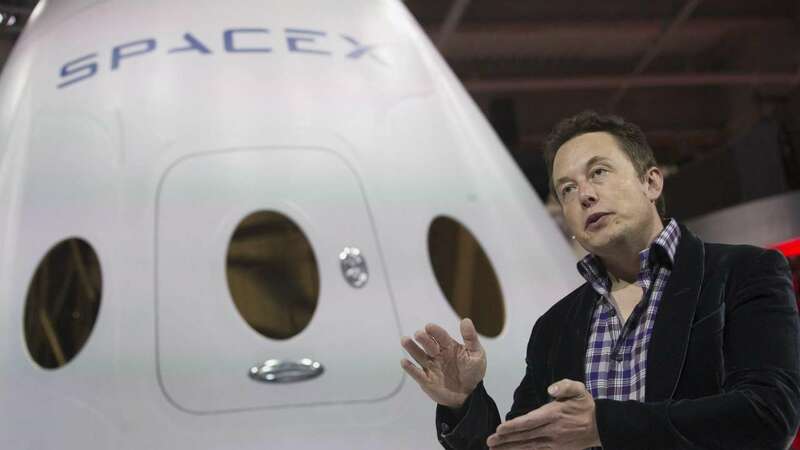 SpaceX, the space exploration company founded by Elon Musk, has submitted an upgrade and expansion plan for Kenned Space Centre to NASA. The plans were published by the US space agency and people can give their opinions about the proposed changes with a deadline of one month. The plans include futuristic control tower, a giant hanger, and a rocket garden. According to Business Insider report, the proposed SpaceX Operations Area will be spread across a 67-acre patch of land about one mile north of Kennedy Space Centre's visitor complex. Reported first by Florida Today, the plans reveal that SpaceX wants to build a 1,33,000 sq ft hanger to hold boosters and other rocket materials. This will help in the efficient recycling of the materials that will potentially save billions of dollars per launch. The futuristic control tower will be in 32,000 sq. ft. area and will stand 300 ft tall. According to the SpaceX report, the 'world-class, architecturally distinctive' tower will be used to monitor launches and landings. In addition to the hanger and the tower, SpaceX is also planning to build a rocket garden that will showcase the company's most prized and other historic space vehicles. This shall be taken as the dramatic testimony of the SpaceX's dominance in space exploration. SpaceX has planned 54 launches for Falcon 9, 10 annual launches of Falcon 10. The private player justifies the expansion plans by pointing out that KSC's current settings are not enough to support these launches. The expanded facility will allow SpaceX to build, repair, and launch even more rockets than before. “As SpaceX’s launch cadence and manifest for missions from Florida continues to grow, we are seeking to expand our capabilities and streamline operations to launch, land and re-fly our Falcon family of rockets,” said SpaceX spokesman James Gleeson. SpaceX already launches Dragon ships to supply cargo to International Space Stations. They are also working on crew Dragon ship to launch astronauts by the end of this year.